The benefits of clean eating are undeniable. 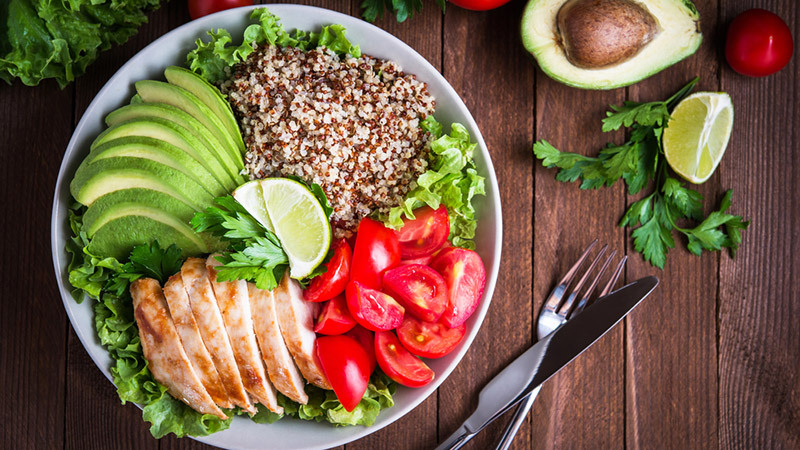 A diet of whole, unprocessed foods filled with fruits, vegetables, lean protein and natural carbohydrates is optimal for your energy levels, your waistline and your overall health. But even the best clean eating diet can unravel when the weekend comes around. Suddenly, all that processed, manufactured, junk you’ve been avoiding finds its way into your diet, along with giant-sized restaurant meals, takeaway dinners and a fair share of calorie-laden drinks. To stay on track and avoid the inevitable regret come Monday morning, read some of our tips and tricks to keep you focused and healthy all weekend long. If your meal planning only goes as far as Friday’s lunch for the week, you’re in trouble. 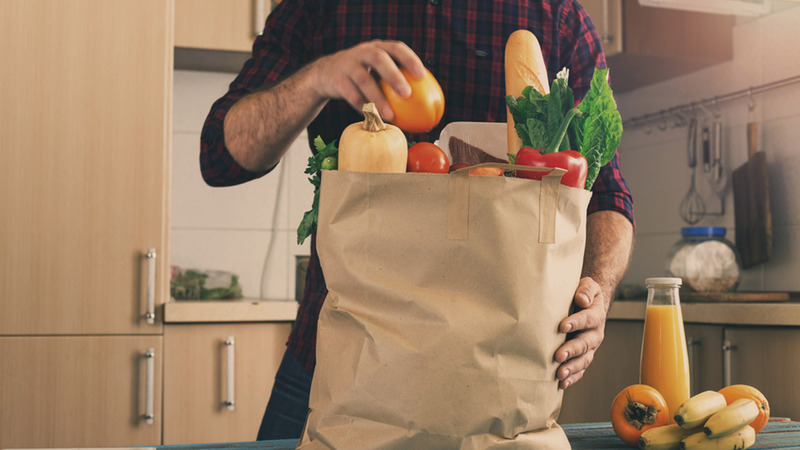 Planning out your meals, including on the weekends, makes it easier to keep it clean. 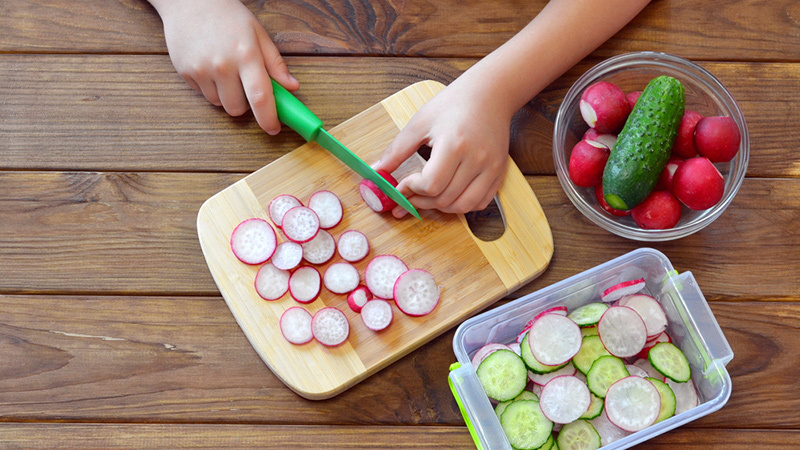 You don’t have to know exactly what you’re going to make for each and every meal — after all, plans change and weekends can be pretty spontaneous — but make sure your fridge is fully stocked with lots of fresh and easy ingredients that you can quickly throw together. Also have healthy snacks handy or fruit to take with you no matter where you end up. Also Read: What Exactly Is Cleaning Eating? 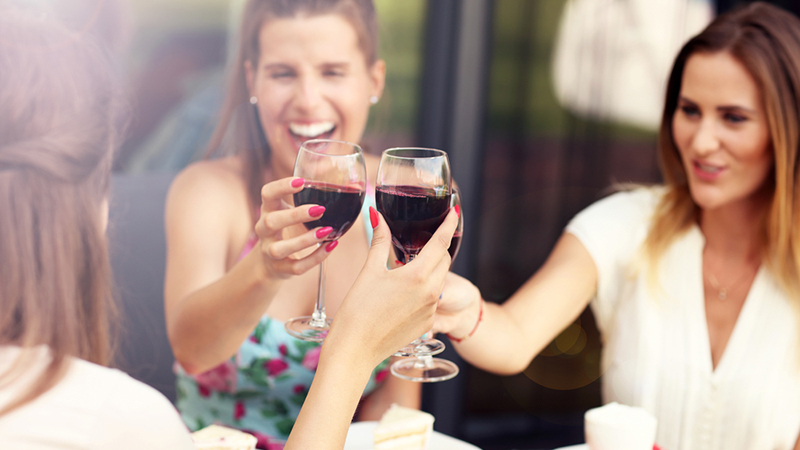 Fun with friends doesn’t have to mean ditching your clean eating diet. 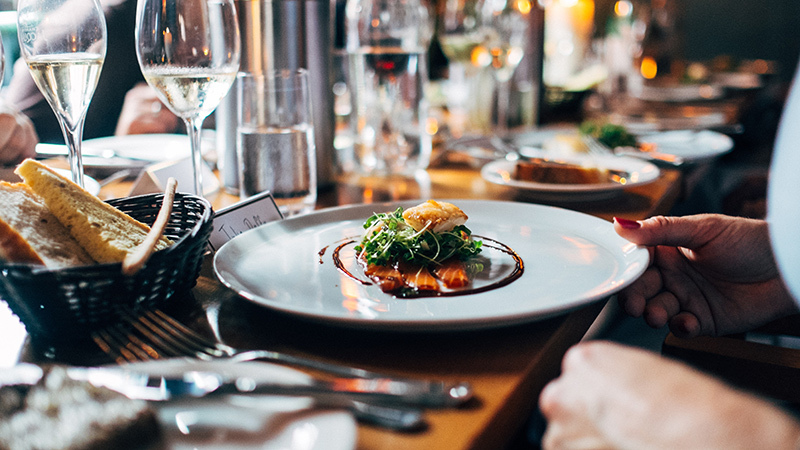 Make sure you have enjoy big, healthy meal before heading to a party or social engagement in order to avoid the hors d’oeuvres and chip bowls. You can handle social engagements with grace and style if you prepare accordingly. Bored of smoothies, dry toast and instant oatmeal? Weekends are an excellent opportunity to wake up late and treat yourself to a home-cooked breakfast. 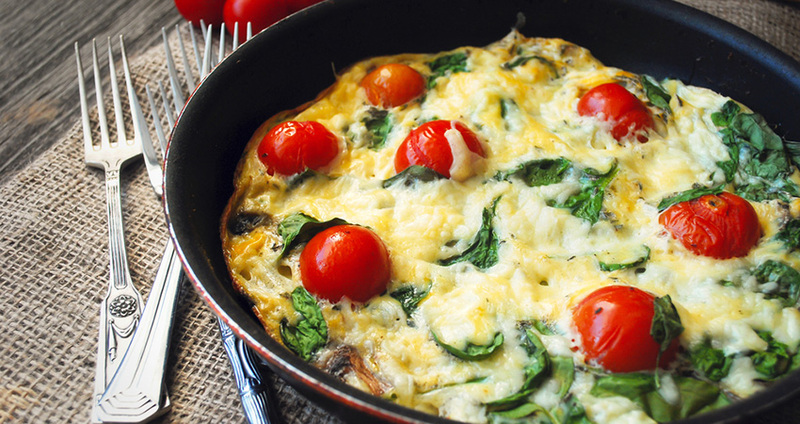 Brew some coffee and make yourself a delicious egg frittata loaded with veggies, or whip up some homemade protein pancakes. The possibilities are endless. Date night, an evening out with friends, or some other special occasion planned? 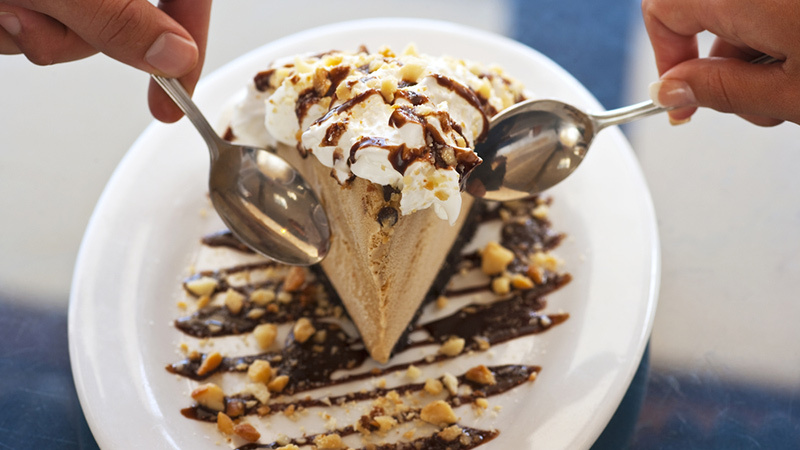 It’s OK to indulge every once in awhile. A cheat meal keeps you from feeling deprived, so feel free to savour it on a special occasion without any guilt. If it’s a pre-planned cheat, then you’ll be better able to structure the rest of your weekend for eating healthier to make up for it. Restaurant servings are significantly larger than what you would normally eat at home. Splitting an entree or sharing appetizers allows you to indulge without overdoing it on the calories, refined carbs, sugar, or fat. If your weekend schedule leaves you with little room to breathe, much less eat, be sure to pack yourself some snacks before you leave the house in the morning. Going all day without eating while running errands or shopping will make it much harder for you to say no to convenient, but unhealthy, snack options at the food court. Having a bag of trail mix or fruit handy can prevent you from derailing your diet. Are you indulging in a sugary, coffee-shop creation and then having a drink with friends later in the day? Liquid calories can add up fast. 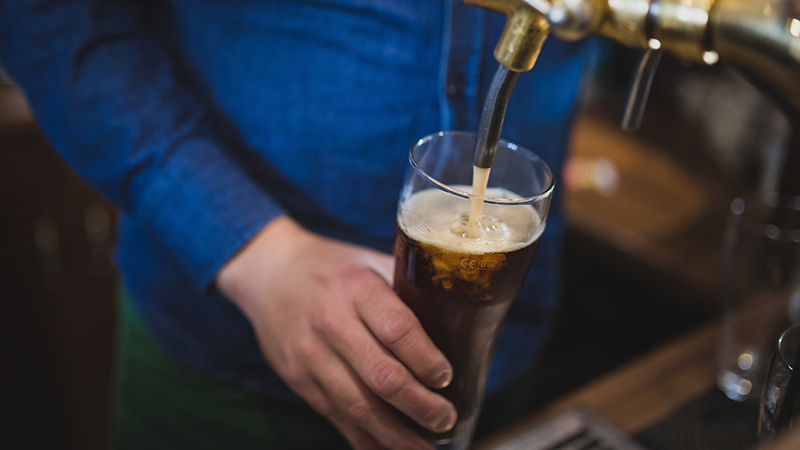 Save yourself hundreds of calories by cutting back on sweetened, creamy coffee drinks and keep your alcohol consumption to just one or two drinks over the weekend. So you over-indulged on a weekend meal. Get right back on track with your next one. Many people cut corner son their diet on the weekends, but the goal here is not to careen over the edge of oblivion and binge eat for days afterward. Don’t let a cheat day become an entire cheat weekend. A lazy weekend on the couch binge-watching your favourite show may sound relaxing, but it won’t keep you focused on your health goals. Resolve to do something active at least once every weekend. Try a new yoga class, go outside for a hike or head to the gym first thing in the morning on Saturday so you can feel better about indulging a bit later on in the day. Putting your intention towards staying healthy will motivate you to eat the right pre- and post-workout snacks to fuel your workout. The weekend doesn’t have to be an excuse to completely throw your diet by the wayside. You can still eat clean, have fun, and lose weight.